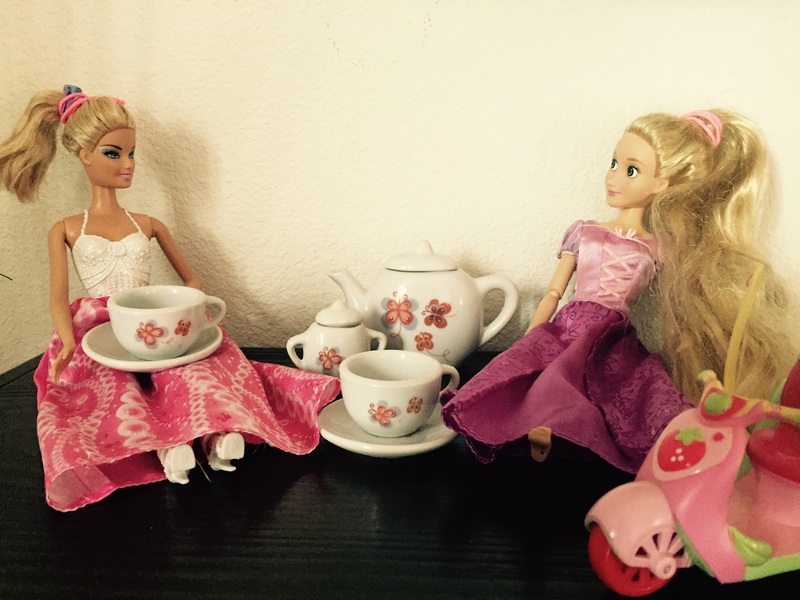 Children’s Writing Festival – Page 2 – Grab a cuppa, tell a story or listen to one. Written By : Dia Singhvi, a first grader who loves to read, write and tell stories. A young author who is extremely eloquent for her age. Bravo ! 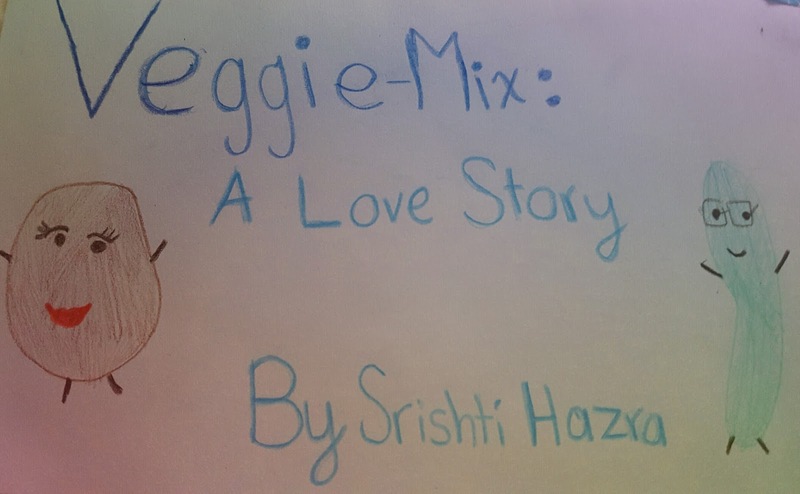 Written and Illustrated By : Srishti Hazra, 13, earth saver, voracious reader and an enthusiast young author. She gazed at the pictures in the cookbook longingly, wishing that she could look like the skinny potatoes in the bubbling oil. She looked at her reflection in the shiny pot, and saw a round and spotty vegetable that she didn’t think anyone would love.